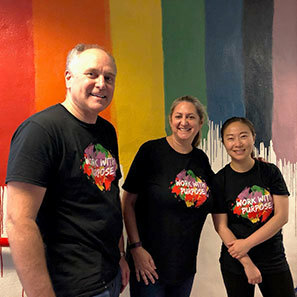 On Saturday, October 20, White and Williams lawyers and staff volunteered at the New York Cares Day For Schools for a fun and fulfilling day of brightening classrooms, hallways and futures. 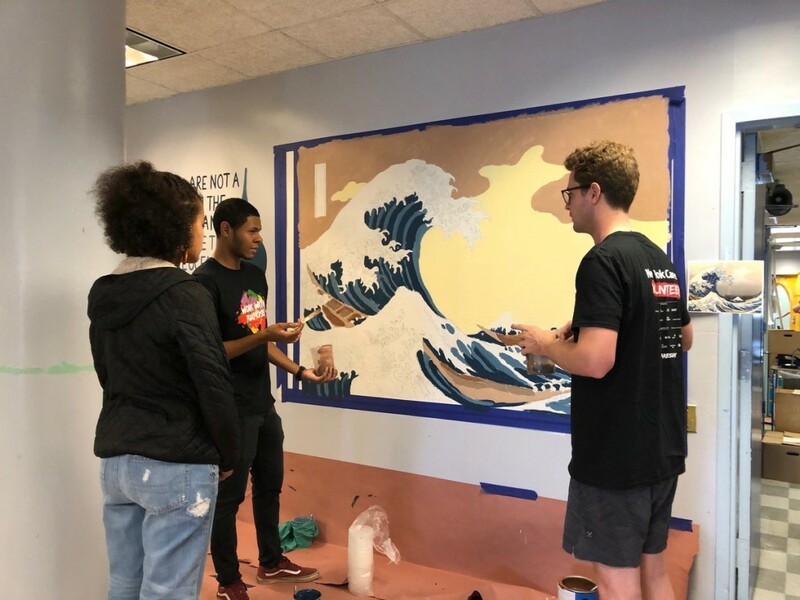 The group was assigned to HS 594 K Gotham Professional Arts Academy, in Brooklyn, where they cleaned up and painted a teacher’s lounge and tree planters outside the school. This is the third year that White and Williams volunteered alongside thousands of New Yorkers in one of 35 high-need public schools across the five boroughs. The Gotham Professional Arts Academy school was one of 70 public schools that were revitalized on this city-wide day of service. For additional information, visit New York Cares.